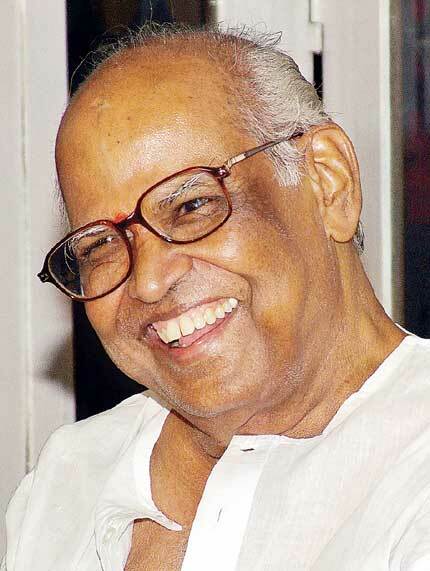 Veteran director Bapu is no more. He passed away on August 31 after battling illness for the past few weeks. Born in 1933, Bapu's original name was Satthiraju Lakshmi Narayana and he grew up in Narsapur, West Godavari in Andhra Pradesh. He began his career as a cartoonist and quickly rose to fame. Thereafter, he dabbled in painting, writing for several years and his work, especially his depiction of Ramayana and the 'Bapu Bomma' series left an indelible impression on Telugu population across the world. When he was 14, he first collaborated with his longtime friend, Late Mullapudi Venkataramana and over the span of nearly seven decades, the duo created several literary works which enthralled several generations. Later, they continued their collaboration into films and their works like Sampoorna Ramayanam, Ramanjaneya Yuddham and Seeta Kalyanam were hailed as classics. Bapu is also a receipient of multiple awards and honours including Padma Shri, two National Awards for Muthyala Muggu and Mr Pellam respectively, apart from two Filmfare awards and a Lifetime Achievement award for his contribution to cinema. His last major work was Balakrishna, Nayanthara starrer Sri Ramarajyam, which released in 2011.